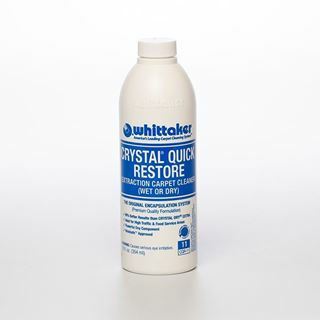 CRYSTAL® QUICK RESTORE™ combines the encapsulating benefits of CRYSTAL DRY® EXTRA with the power of stabilized hydrogen peroxide to break up and remove tough organic spots from carpeting. 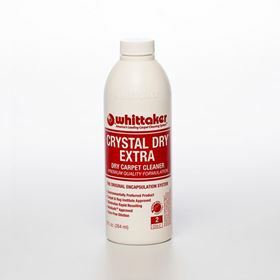 Used as a low moisture pre-spray and agitated in with Whittaker’s unique cylindrical brush machines, CRYSTAL® QUICK RESTORE™ makes quick work of cleaning organic soils in cafeterias, food service areas, dormitories, senior living facilities and more - all with the 30 minute dry times you’ve come to expect from Whittaker’s CRYSTAL family of products. 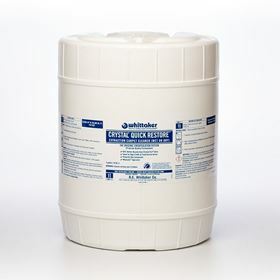 CRYSTAL® QUICK RESTORE™ is designed for those times when hot water extraction isn’t an option due to its disruption and cost. Add one 12 ounce bottle of CRYSTAL® QUICK RESTORE™ to two gallons of water. 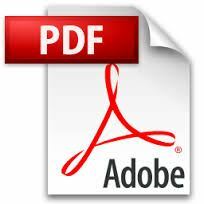 As with all CRYSTAL® products, no dyes or fragrances are added. 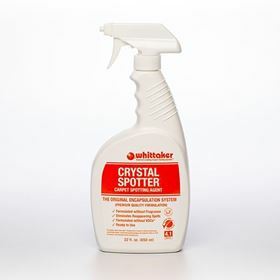 User Testimonial: "Our Franchised Businesses have had great results with the CRYSTAL® QUICK RESTORE – they absolutely love that product because it just gets the job done and gets spots out that no one expected would come out." 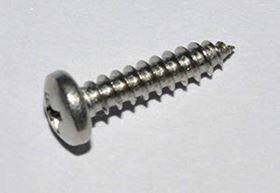 -Mark S.
READY TO USE 22-OZ BOTTLE WITH TRIGGER, 6 X 22-OZ BOTTLES PER CASE.